Two Words Crafted The Elevator Speech Template I Developed. 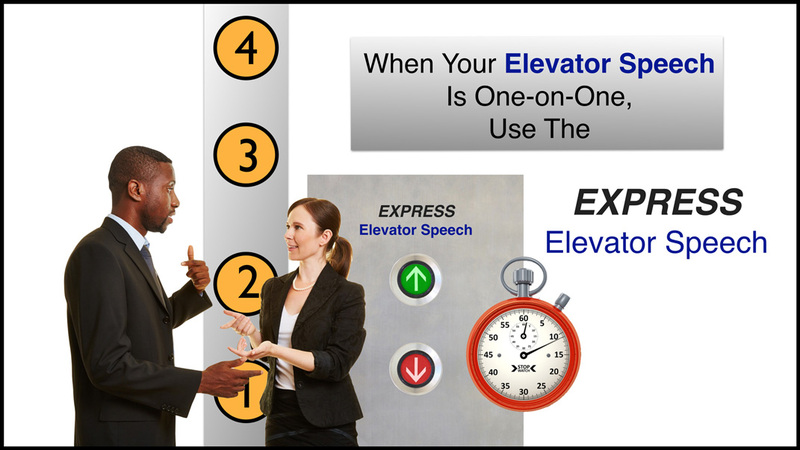 The original idea of an Elevator Speech was a personal, mini-infomercial that, supposedly, could be delivered to others in an elevator, before it reached the next floor. Personally, I’ve never given an Elevator Speech in an Elevator, and don’t know anyone who has. That said, the notion of getting your speech out in a short time, makes sense. The length should be between fifteen and sixty seconds. The other thing about Elevator that jumped out at me as I was thinking this through, was that an Elevator goes up, floor by floor! 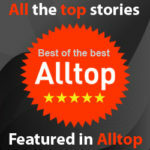 It became apparent that an Elevator Speech should be crafted, one floor at a time! 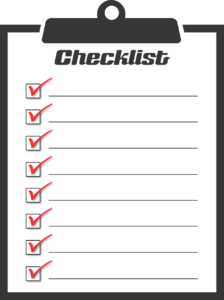 Each floor should convey specific information. Start simple. As interest grows, in the Face-To-Face Speech, and time permits, in the Face-To-Face and Group Setting, move to the “next floor” and give more specific information. For the Group setting, we want to take everyone in the room to the top floor, and give them all the information we’ve crafted for our “ultimate” Elevator Speech. Where there are time constraints, some floors can be skipped. For the Individual, Face-To-Face setting, we start on the ground floor, and want to take them up, one floor at a time, only if interest is shown after we speak. This is in line with our One-On-One conviction of not wanting to spend major time on minor possiblities. Some folks are being polite and just want to know our name! Others will lose interest as soon as they hear what we do. That’s OK, because this is a great way to disqualify people for your offerings. Unless interest is expressed, verbally or nonverbally, stop the elevator and move on to someone who might have an interest in your offerings. 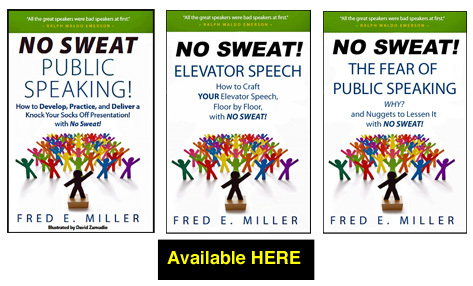 An Elevator Speech is a Mini-Presentation. 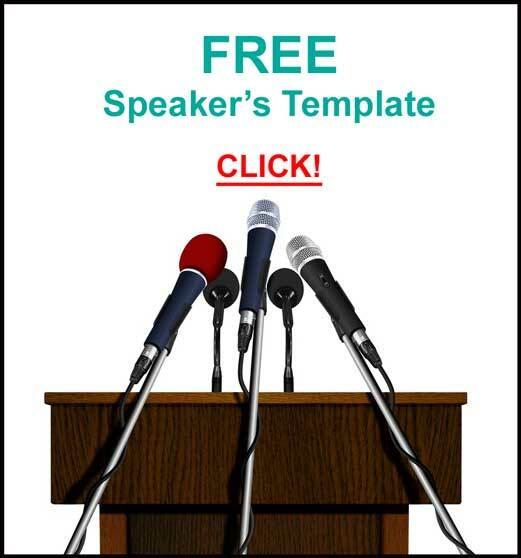 This means it should have many of the same Components, Parts, and Elements of the kind of presentation that is delivered before an audience in a seminar. 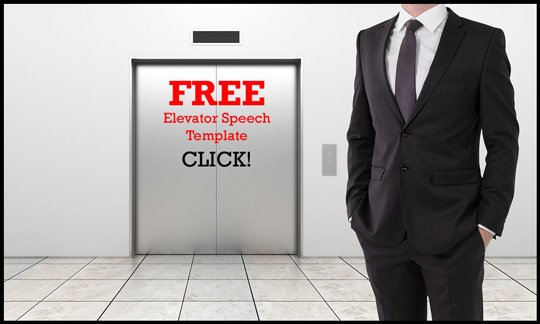 Your Message, the information on each “floor” of the Elevator Speech Template. Presenting that message to a group or individual. As is true in any presentation; Delivery Trumps Content. Thus, how you deliver your Elevator Speech is more important than what you say; and What you say, in an extremely short time, is very important! Verbal: How you say what you say. This includes inflection, cadence, and pausing. NonVerbal: Almost everything else you are communicating! This includes every single thing from the way you initially shake hands with someone, the eye contact you give, and your posture and gestures. What follows is my Elevator Speech. It is the culmination of much research, testing, and tweaking, and is the one I deliver, when given the opportunity, in front of groups. Please read it and “hear” my voice as you do. It’s about forty-seven seconds in length. My name is Fred Miller. 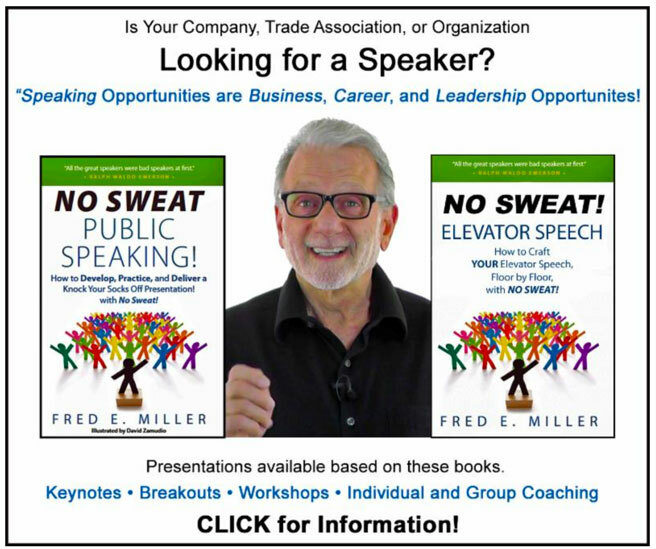 I’m a speaker, a coach, and an author. 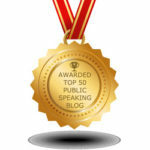 Businesses and individuals hire me because they want to improve their public speaking and presentation skills. 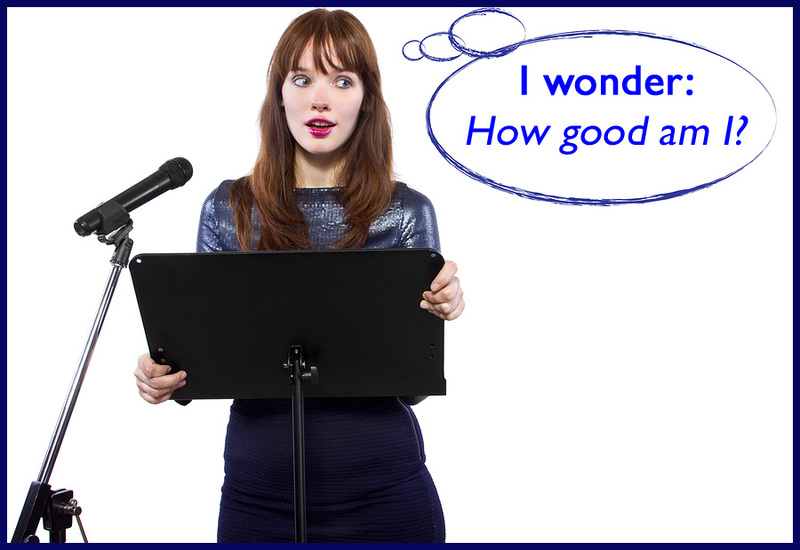 They do that because we perceive really good speakers as experts! Perception is reality, and we like to work with experts. They also know: Speaking Opportunities are Business, Career, and Leadership Opportunities. People who take and make those Opportunities grow their businesses, advance their careers, and increase their leadership roles. I show them how to develop, practice, and deliver, a ‘knock your socks off!’ presentation with – No Sweat! If you have an interest, The Elevator Speech Template is HERE. Thanks for taking time to post a comment! Thanks, Julie, for that great comment!